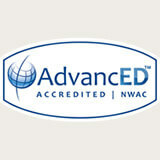 This course has been approved by Center for Change, as a NAADAC Approved Education Provider, for educational credits. 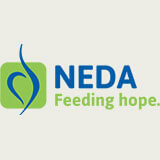 NAADAC Provider # 123302, Center for Change is responsible for all aspects of their programming. 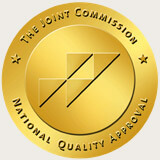 Center for Change has been approved by NBCC as an Approved Continuing Education Provider, ACEP No. 6766. 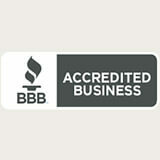 Programs that do not qualify for NBCC credit are clearly identified. 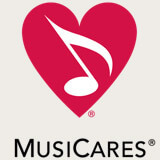 Center for Change is solely responsible for all aspects of the programs. Center for Change is approved by the American Psychological Association (APA) to sponsor continuing education for psychologists. Center for Change maintains responsibility for this program and its content. Center for Change, provider #15417 is a continuing professional education (CPE) accredited provider with the Commission on Dietetic Registration (CDR) Activity #139201. CDR credentialed practitioners will receive one continuing professional education unit (CPEU) for completion of this activity. This program has been approved for 1 hour at BSW level, 1 hour at MSW level and 1 hour at the MSW-Clinical level by the National Association of Social Workers-Idaho Chapter, and may be applied toward the continuing education requirements for social work license renewal. 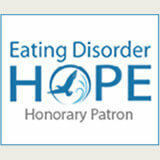 Eating disorders have the highest mortality rate of any mental illness. The mortality rate is related to medical complications from the disorder and a significant percentage is due to suicide. 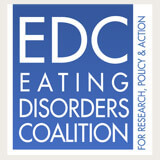 Suicidal behavior has emerged as an issue of critical concern in the treatment of eating disorders over the past decade. This presentation will discuss the trends in suicide rates in this country and the also discuss the current research with eating disorder patients and suicide. This presentation will also focus on assessment of suicide when working with individuals with eating disorders. Participants will learn how to assess a specific patient according to the patient’s own particular baseline for suicidal ideation as well as assessing the patient in comparison to other patients in their current practice. These two types of assessment help the clinician make a more effective decision on immediate treatment intervention when meeting with a patient presenting with suicidal ideation. All clinicians who are treating patients with eating disorder patients must be well versed in the serious risk of suicidal behavior and of suicide in this population and this presentation will assist clinicians if feeling more competent in assessment and documentation. Staff of Hospitals, Medical Centers, Mental Health Clinics, General Medicine Physicians, Psychiatrists, APRN’s, Psychologists, Counselors, Dietitians, Nurses, Substance Abuse Counselors, Mental Health Technicians for all levels including introductory to advanced. 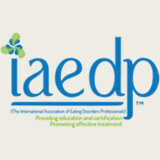 Able to describe an assessment and able to document the eating disorder and suicide behaviors. Since this is a free event, there is no refund or cancellation policy.